Ripple’s potential as a startup and a cryptocurrency is no longer something to be hidden. 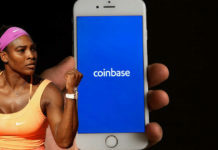 There are signs that the startup could eventually topple Bitcoin to become the world’s largest cryptocurrency in the near future. 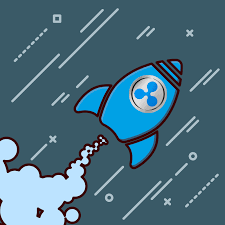 While being factual and unbiased as possible, we try to go over these signs and tell you why Ripple could be the next big thing. We haven’t just relied on charts and article headlines but went further and beyond. Now, there are diverging opinions about Ripple among its investors and analysts. Some as diverge as predicting a fall to $0.01. Can you believe? But in the end, it’s how we fathom the topic of ‘future cryptocurrency value’. According to our understanding of the topic, the future of cryptocurrency is based on lean startup principles because, at the end of the day, every cryptocurrency is just a startup and has to discover how to create value. Signals of customer discovery, we believe, is critical at this juncture. According to Tsaklanos’ 1/99 Investing Principles, only 1% of news matter, the rest is noise to investors and dangerous to your portfolio and mental health. This means 99% of news will certainly damage your health and wealth. The same can be said of the Blockchain and crypto markets. The first sign comes from an American Express Executive. Speaking earlier in the week at the winds of change in Madrid, the General Manager of Corporate Payments at the corporation, Carlos Carriedo believes that Ripple has potential in improving the manner in which payments are made traditionally, not just in the US but all over the world. He describes Blockchain as a viable option when it comes to the future of payments. 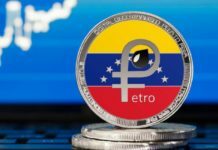 The manager also revealed a partnership with Ripple in the corporation’s pilot cross-border transactions program. The results, as he explained have shown optimism in the technology particularly in its transparency and in the seamlessness of transfers. The statement by a $91B company is not something to be taken as a joke. Not many cryptocurrencies have achieved similar disruptive results. R3 earlier in the week announced, that they were adding Ripple to its Blockchain service. 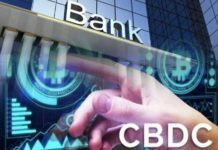 Richard Gendal Brown, the CTO of R3 stated that Corda Settler and XRP would be partnering in an effort to make value transfer and payments faster and easier. This is courtesy of Ripple’s 10,000x faster payment factor which is an advancement hardly seen in other payment systems. Besides the partnerships that Ripple is winning, when you look at its daily chart, it shows relative strength. Even as bitcoin fell through its $6k level and 40 pct. low, Ripple’s token was at 20pct below its August and September lows. Now, look at the sell-offs in the markets since October, and you will agree that Ripple has been registering relative strength. 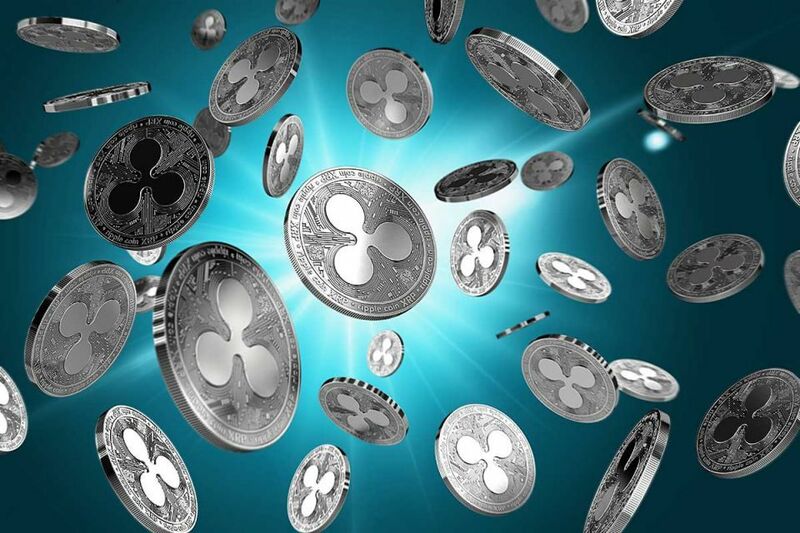 These are some of the reasons why Ripple could overtake bitcoin in the next cryptocurrencies bull market that is likely to start at the end of the 2nd half of 2019.